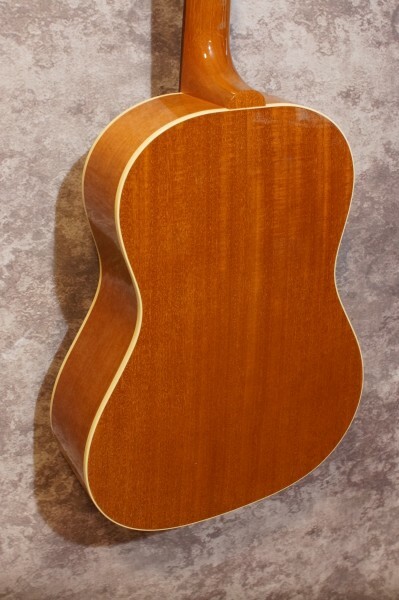 2013 Gibson LG-2 in virtually new condition. 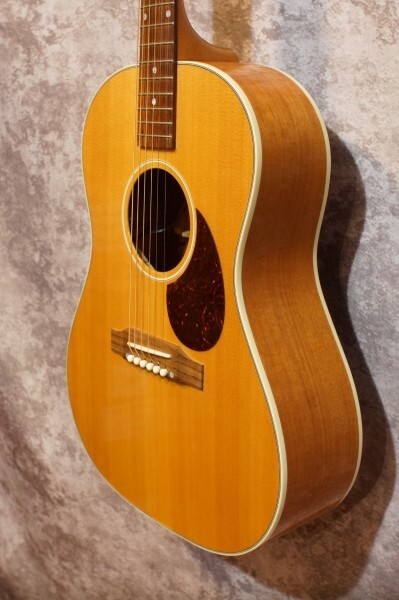 Great little 00 sized guitar with X bracing to give the small body a bigger, and warmer sound but still retaining that great Gibson small body midrange punchiness. 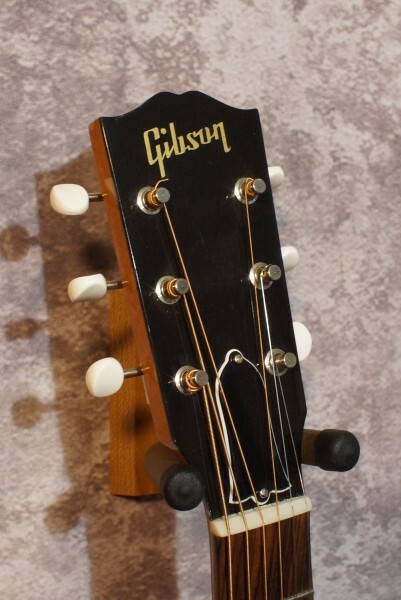 The setup is low and comfortable and plays great all the way up the neck. The factory installed L.R. 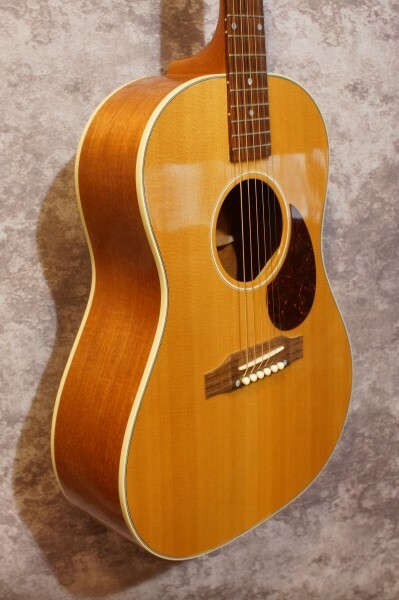 Baggs "Element" pickup sounds incredibly natural with a discreet volume control tucked just inside the sound hole. 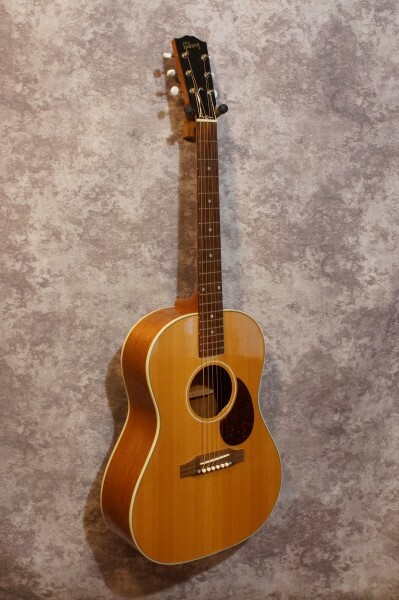 Comes with the original Gibson Acoustics hardshell case, also in good condition.